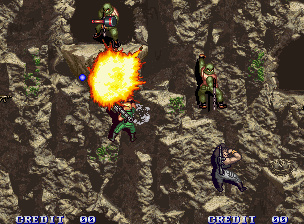 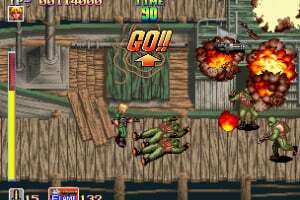 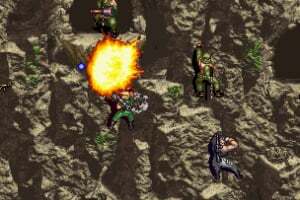 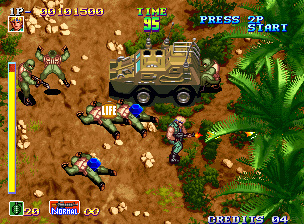 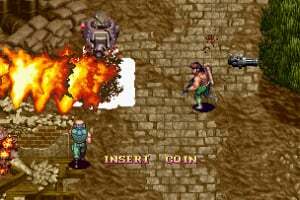 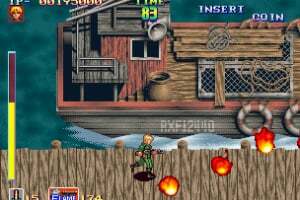 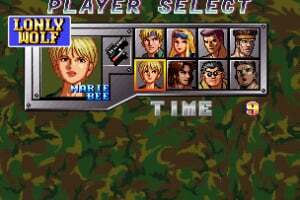 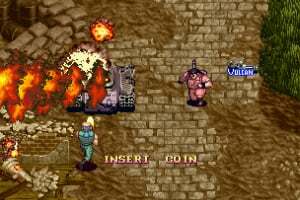 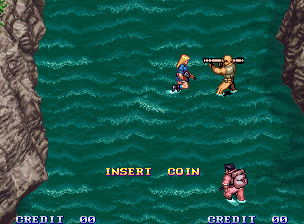 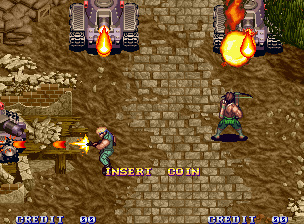 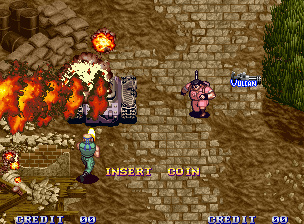 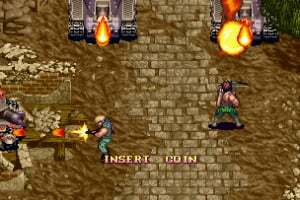 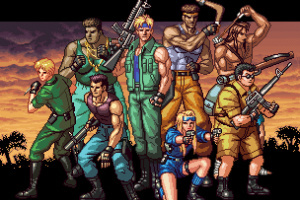 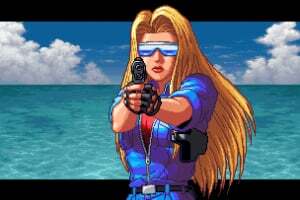 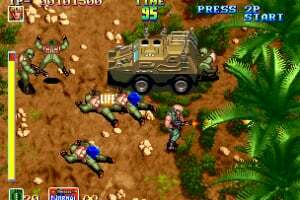 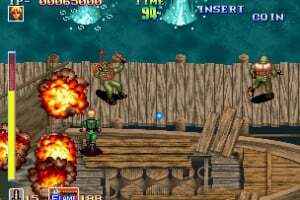 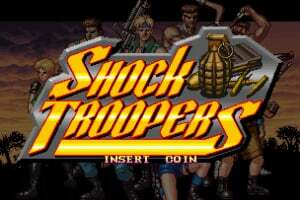 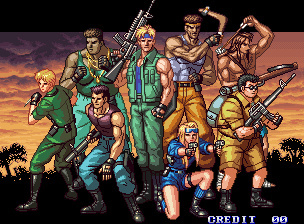 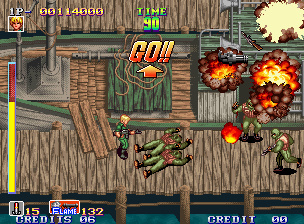 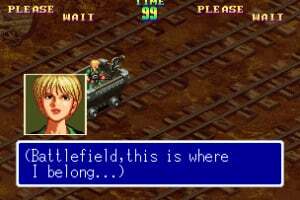 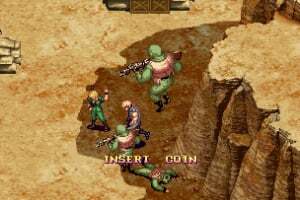 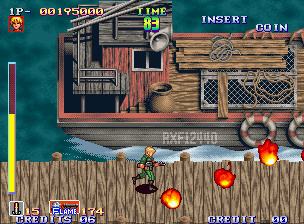 SHOCK TROOPERS is a military-themed action game that was first released in 1997. 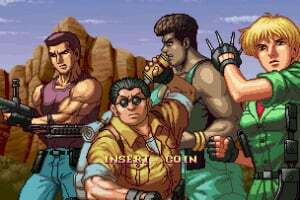 The characters are internationally renowned mercenaries assigned to rescue Dr. George and his granddaughter, who have been kidnapped by a terrorist group calling themselves the Bloody Scorpions. 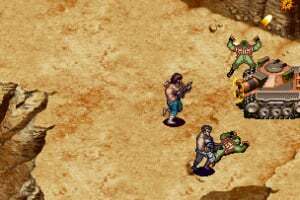 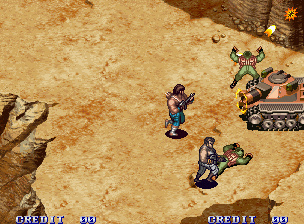 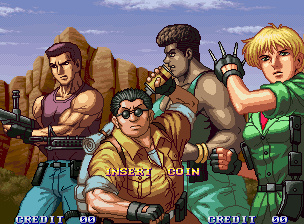 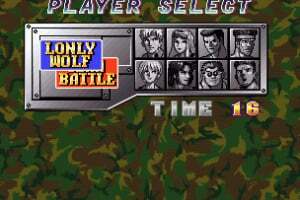 In the game you have the option of forming a team using three out of the eight total mercenaries, or going solo in Lone Wolf Mode. 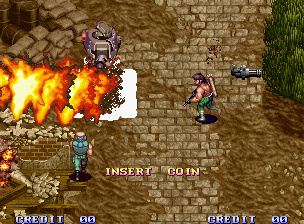 The route you choose at the beginning will affect the progress of the game, allowing you to enjoy original game play time after time. 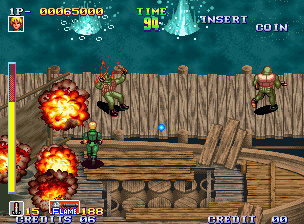 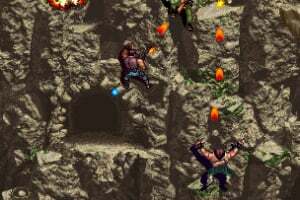 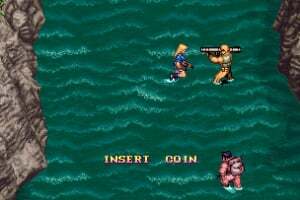 You can also play with 2 players. 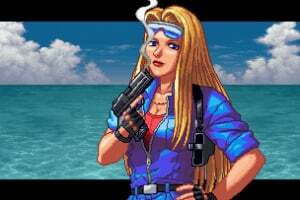 This one's already on SNK Classics: Volume 1 for the Wii. 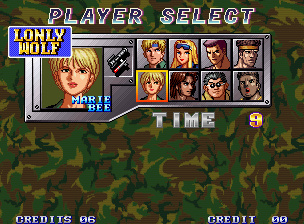 Come on Ninty, no cheating! 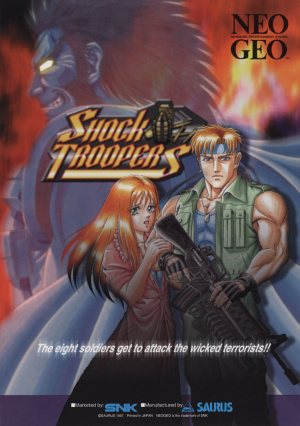 Worth it if you love run and gun games, but get the PSN version if you own a PS3, since that has online play. 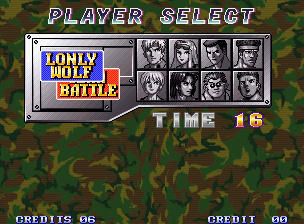 PSN online play isn't too good, and the disc version has slowdown, so this would be the definitive version of the game outside of getting the original cart. 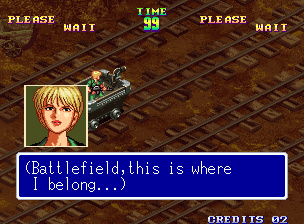 The game IS awesome, though. 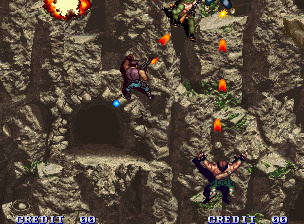 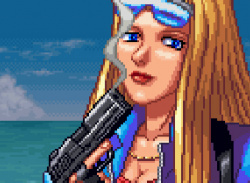 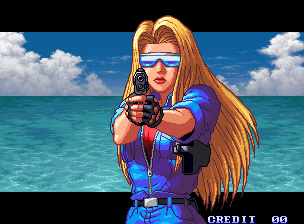 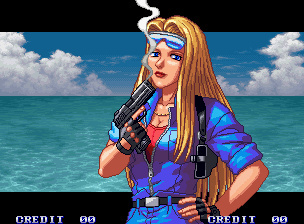 Anyone who enjoys arcade shooters should definitely grab it. 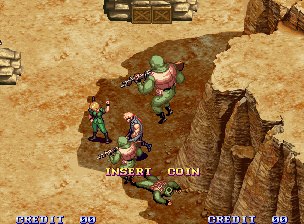 This game is definitely worth it. 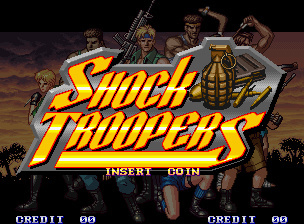 Got it on my PS3 and it's a load of fun.